Halloween is coming soon. Have you thought of what you are going to bake? 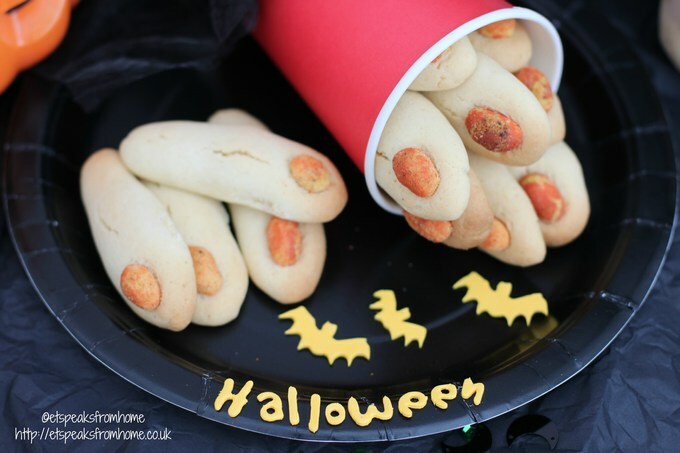 If not, why not try baking these Zombie fingers. I am not a professional baker, but just an enthusiastic amateur baker. I believe you could bake better fingers than me. This is a recipe from Patsie Cheong, One Day One Dish book which I bought while in Singapore. 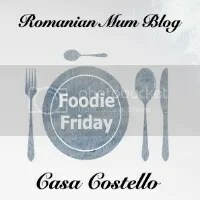 I have altered the recipe slightly to suit the Halloween theme. Mix butter and icing sugar until creamy. Then add eggs and vanilla essence until well mixed. Fold in the plain flour and baking powder into the mixture and knead into a dough. Divide the dough into 30g each. I just estimated it. 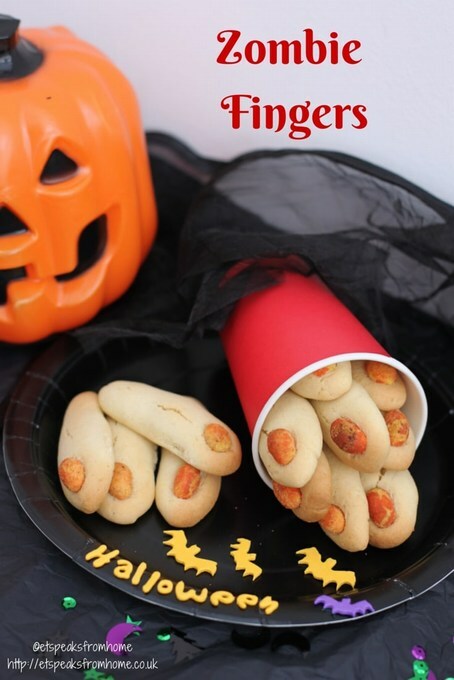 Roll into a finger shape and place the peanuts on the tip. I used Walkers bacon flavour peanuts which are whole peanuts rather than half. You could buy wasabi flavour peanuts for green effect nails. You can of course just use plain ones and half the peanut would suffice too. Bake in the oven at 180°C for 15 minutes or less. Adjust according to your oven setting. You could add jam on to the serving plate for a blood effect if you wish. This is a light buttery cookie with a hint of savoury. We all love this cookies!